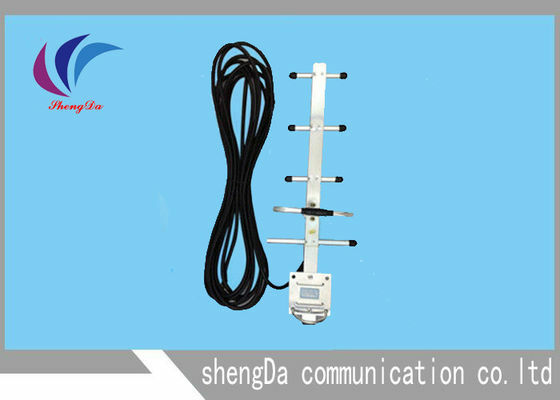 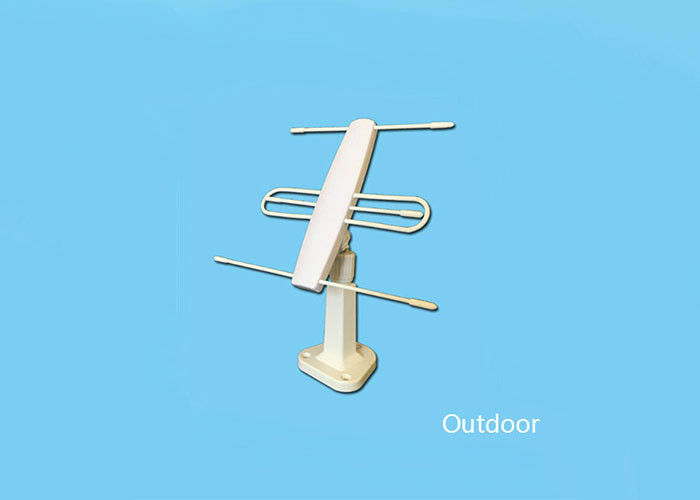 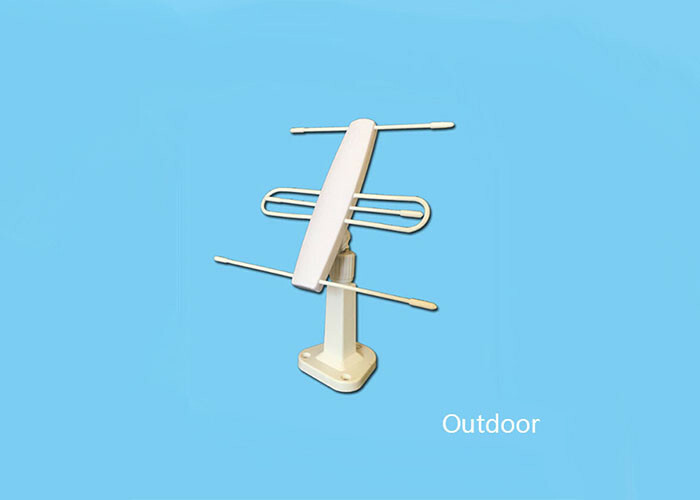 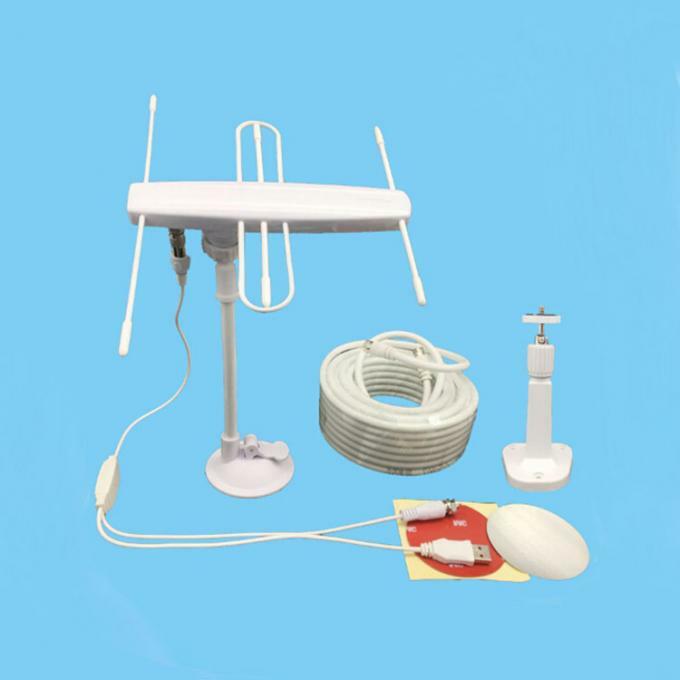 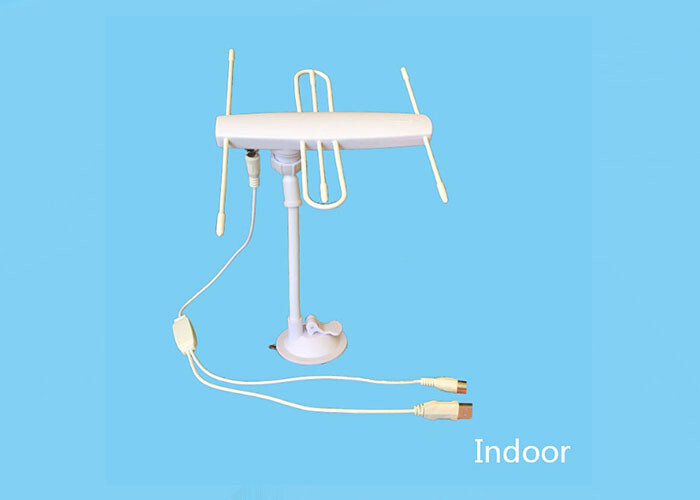 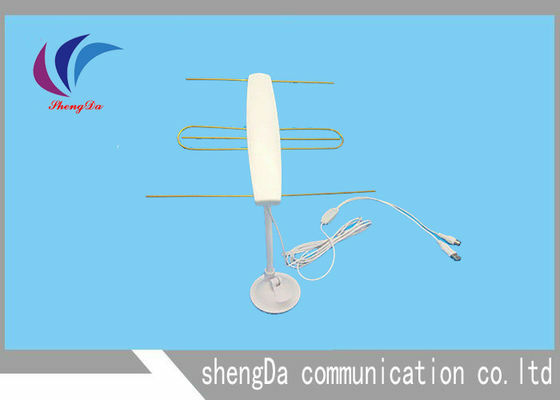 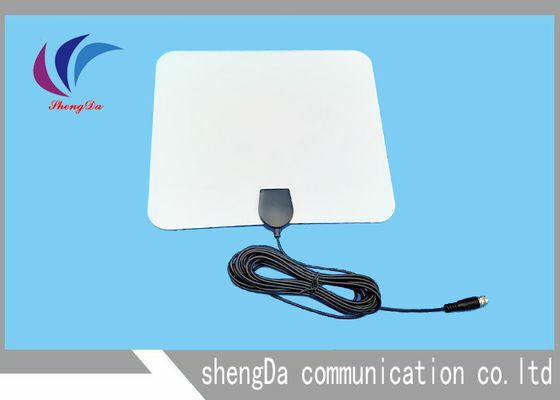 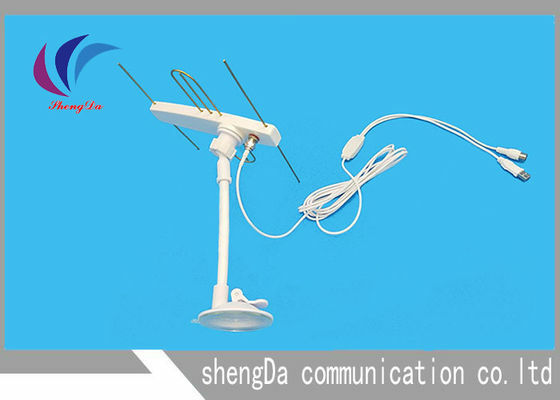 The antenna can pull in all of your local news, sitcoms, kids and sports programs. 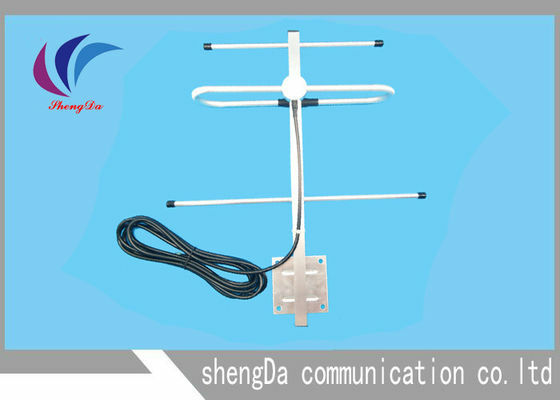 You can get all local channels crystal clear and absolutely free! 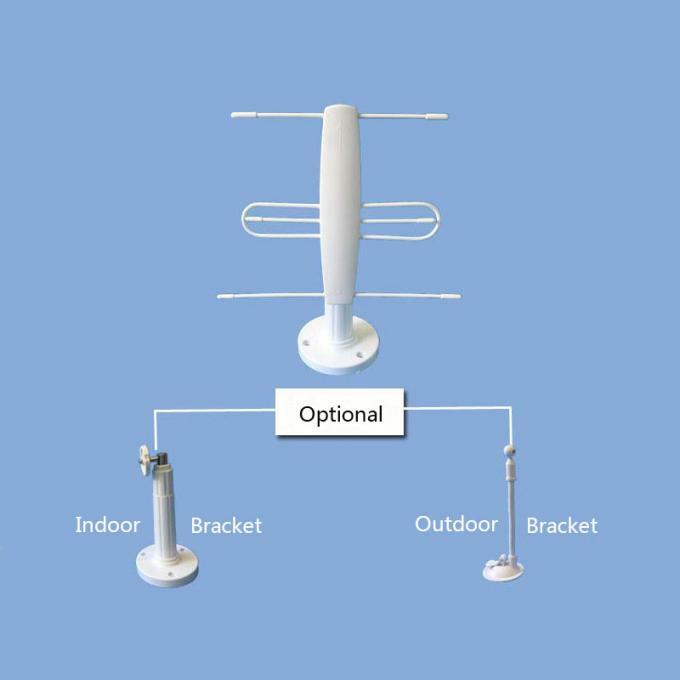 Over-the-air broadcasts are transmitted in uncompressed full HD (1080P), ultra HD (4K) and 3D channels; far surpassing what cable and satellite offer. 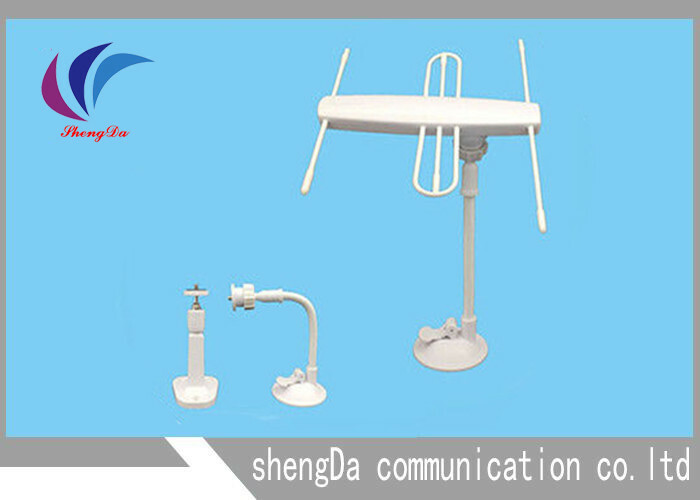 ultimate sound stage for watching live television.